Project Briefing – the harriella project. Heyy. So, the time has come to say goodbye to Tea Stains & Daisy Chains and hello to The Harriella Project! Don’t ask me why I’ve chosen second term of my final year at uni to do this, but I’ve decided to start a new blog. I will probably end up using it as a way of procrastinating from writing my dissertation whilst also feeling productive, but I think we should just go with it. 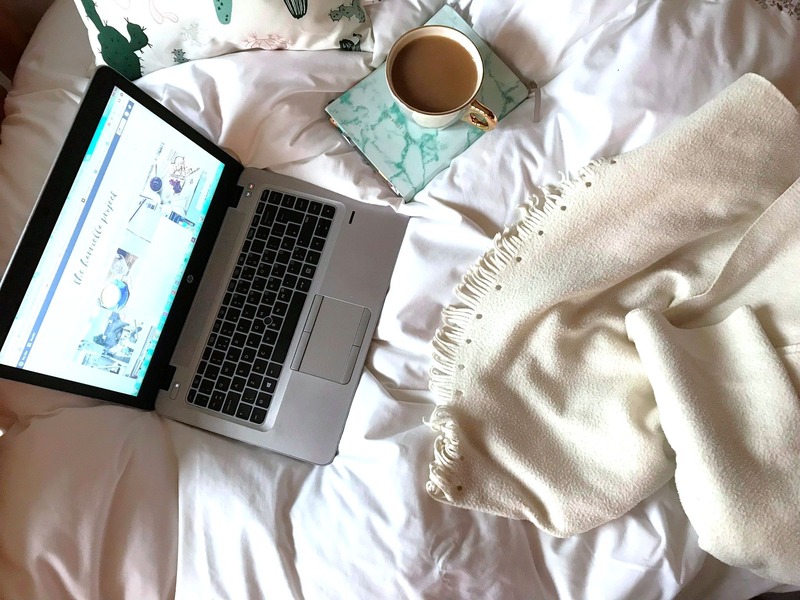 I’ve called it ‘The Harriella Project’ because (aside from my middle name being Ella) I want to see my blog as a work in progress, which is also kind of how I see my life at the moment *cringe*. Besides, who doesn’t like a good project? I didn’t really mean to stop blogging when I started at York, but I think it just became something that I put off each week, until suddenly a year (or two) had passed and I hadn’t written a single thing. But I guess that’s the whole point of blogging – it’s meant to be fun and shouldn’t feel like a chore. Obviously, I’m hoping to be fairly consistent with my posts on here, but I want to do it because I enjoy and and not beat myself up too much if other things take priority every now and then. You might have seen that I’ve already posted a couple of bits from my old blog on here so as not to be starting with a completely blank slate, but this is my first official post in a couple of years, which is very exciting! Who knows what the heck I’m going to ramble on about in the rest of my posts, but if it’s even remotely interesting/entertaining to a couple of people, then I’ll take that very happily. I also just want to say that no matter how many aesthetically-pleasing-but-filtered-to-within-an-inch-of-their-life photos I post, my life isn’t perfect, and I’m going to try my best not to succumb to too much blog envy. At the same time, I’d love to get more involved with the blogging community, so would be very happy to hear from fellow-bloggers via email/social media! This is a bit of a strange post in that it doesn’t really have a point, so I think I’ll end it here, but hopefully some of you will stick with me (maybe you’ll even sign up for post updates via email???). I know I haven’t said much about my likes/dislikes and all that jazz, but I’m sure you’ll be thrilled to hear that there’s a whole page dedicated to that here.